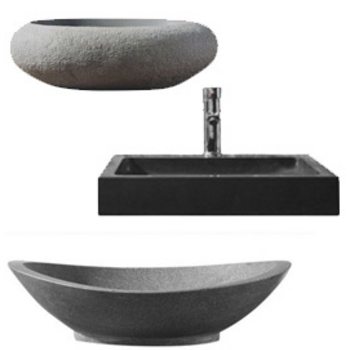 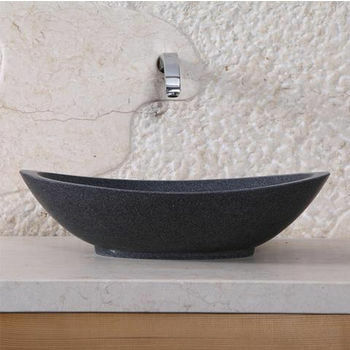 These bathroom sinks are constructed natural stone for durability and enduring strength. 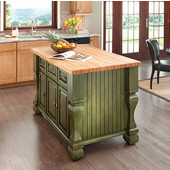 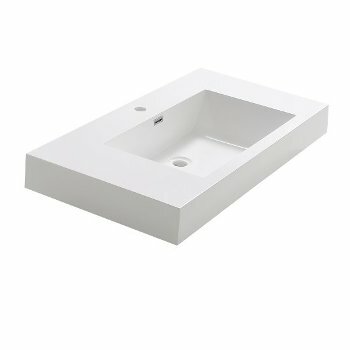 Empire sinks have a high-quality construction. 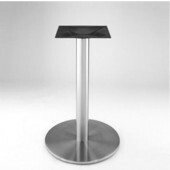 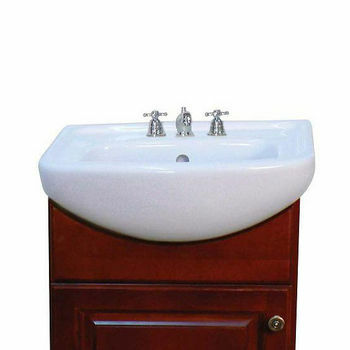 The sinks are available in a variety of styles. 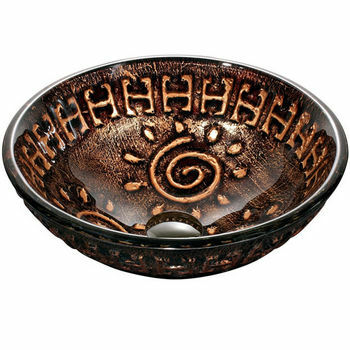 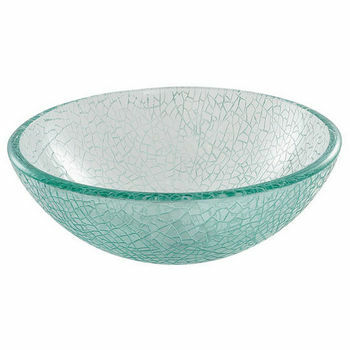 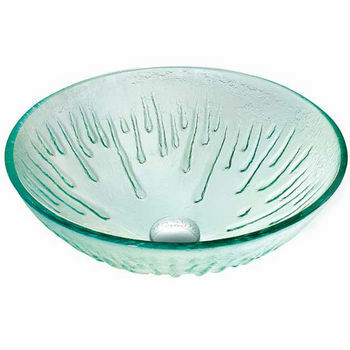 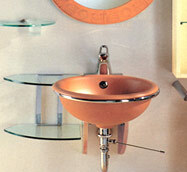 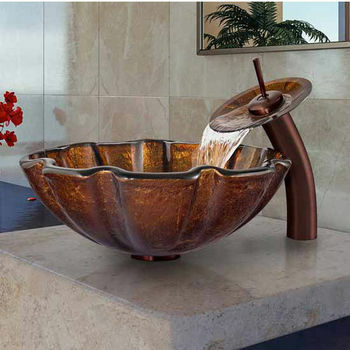 Attractive copper and glass vessel sinks from Vigo. 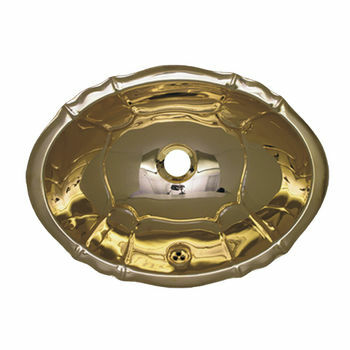 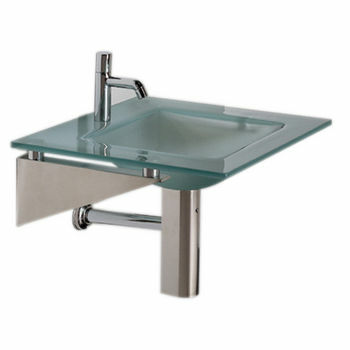 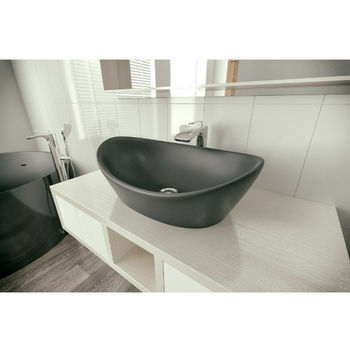 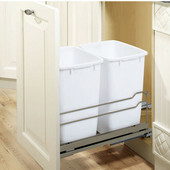 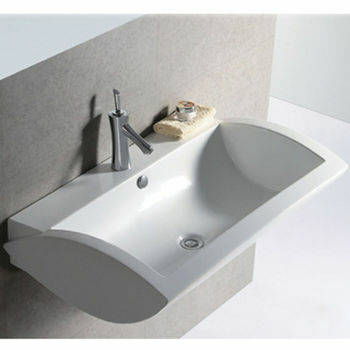 Aquatica Bath has been successfully supplying beautiful durable and stylish bathroom sinks. 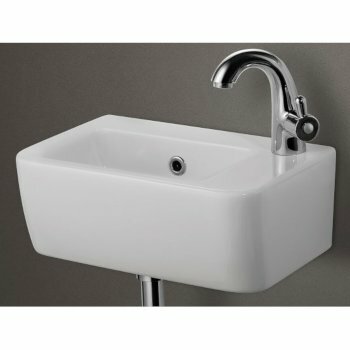 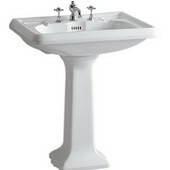 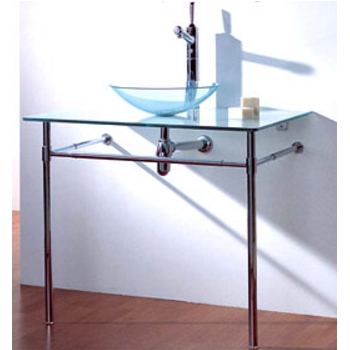 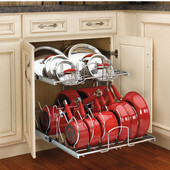 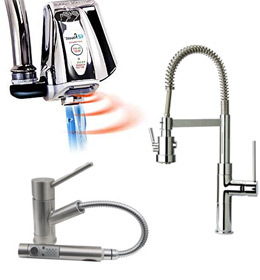 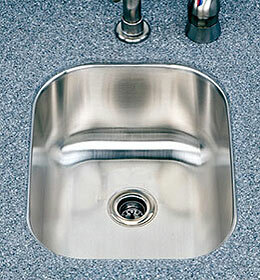 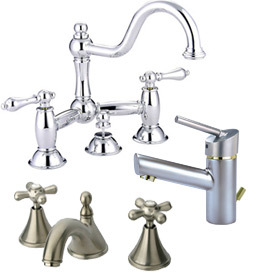 Wide selection of Kraus Bathroom Sinks and Faucets. 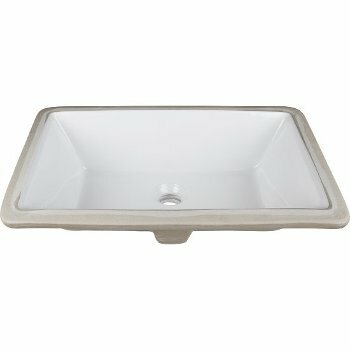 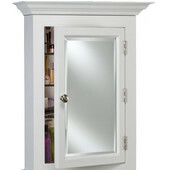 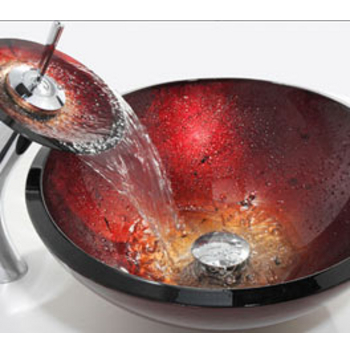 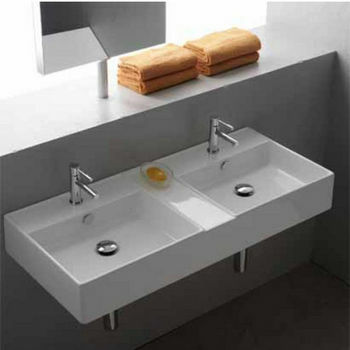 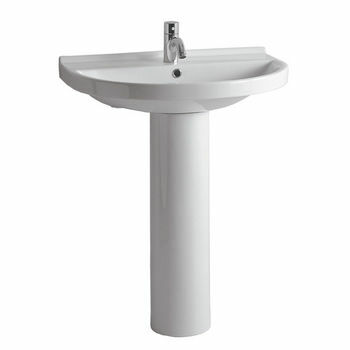 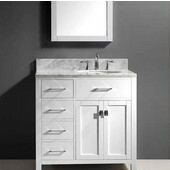 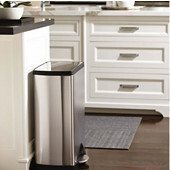 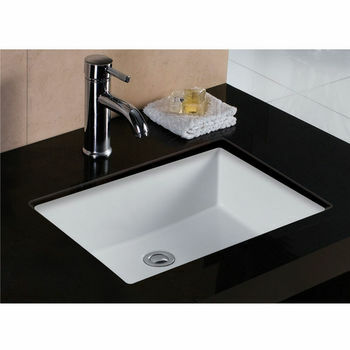 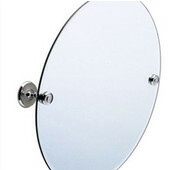 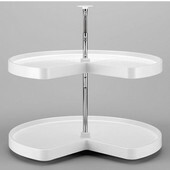 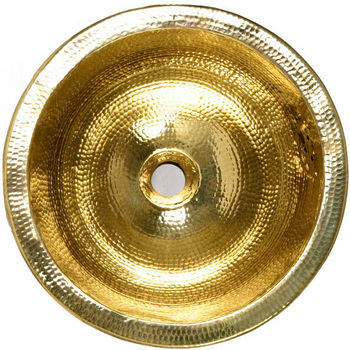 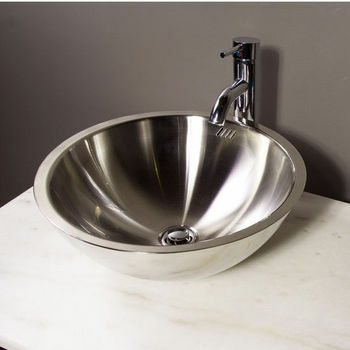 Finest and unique Bathroom Sinks which are unsurpassed in quality by Whitehaus Collection. 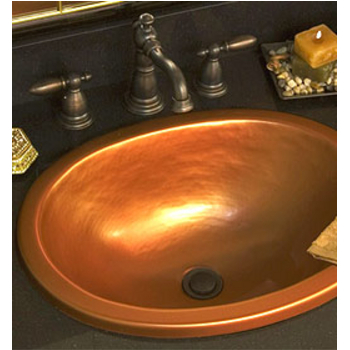 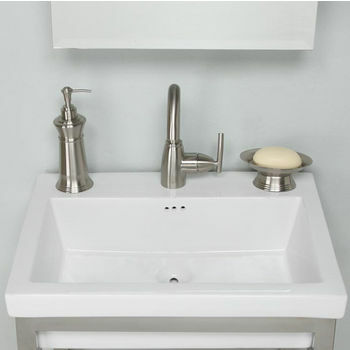 Various styles and finishes make it easy to pick the best sink for your bathroom decor. 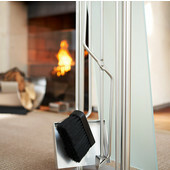 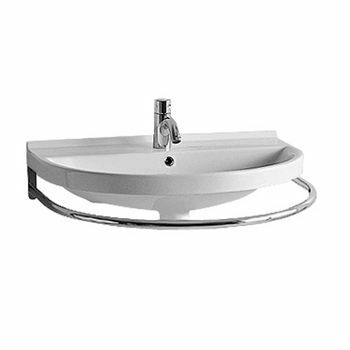 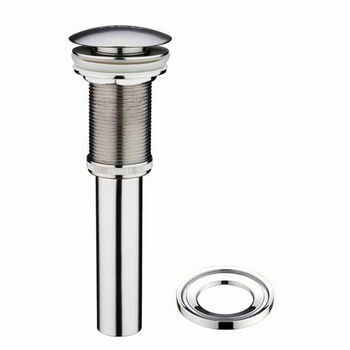 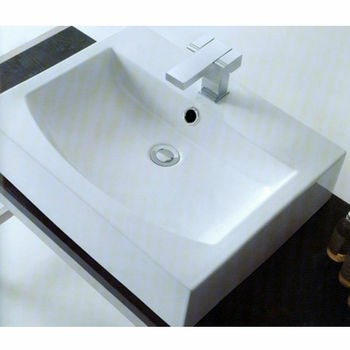 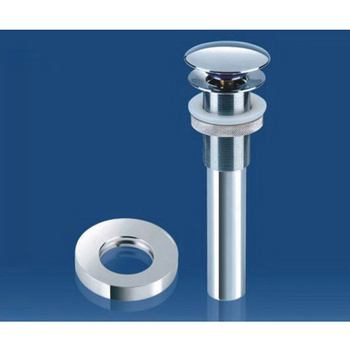 These high quality bathroom sinks by Houzer are available in many different styles. 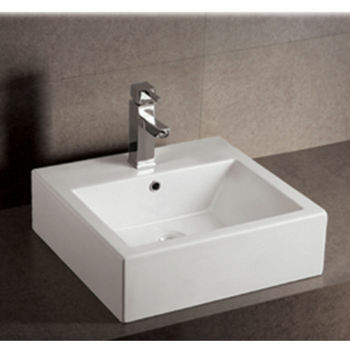 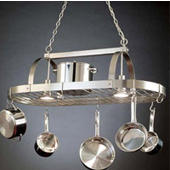 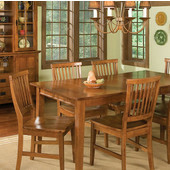 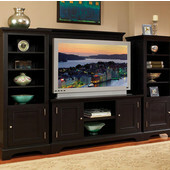 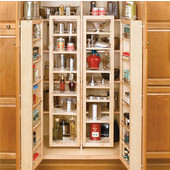 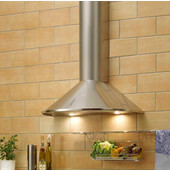 Ceramic and china sinks in various shapes and sizes from Nameek's. 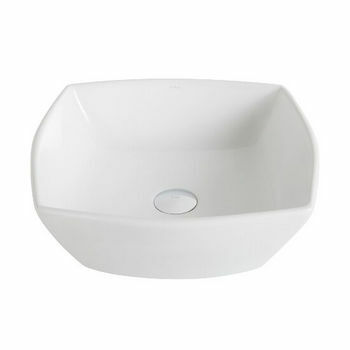 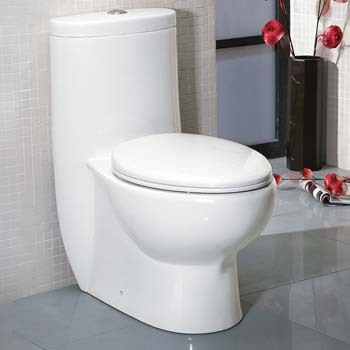 This stylish ceramic lavatory bowl is made from vitreous china and available in White and Biscuit finishes. 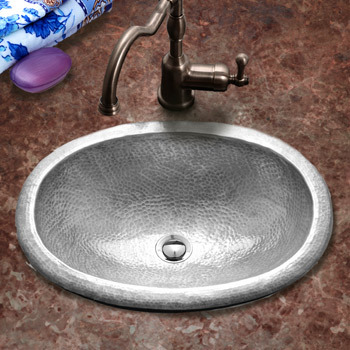 Beautiful china sink tops by Diamond Fixtures will look great in your bathroom with your choice of vanity.